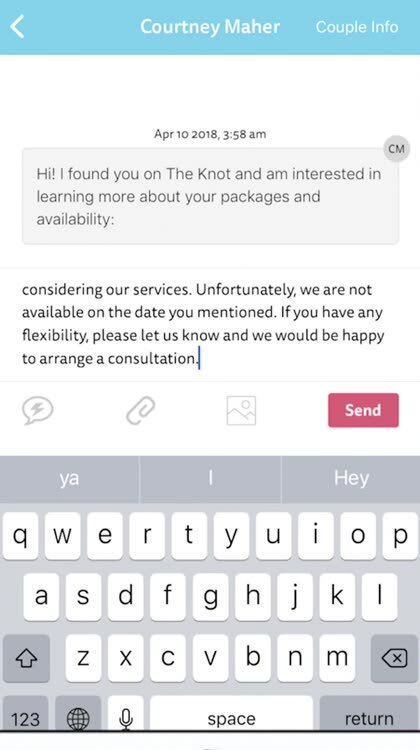 The Knot Pro by The Knot Inc. 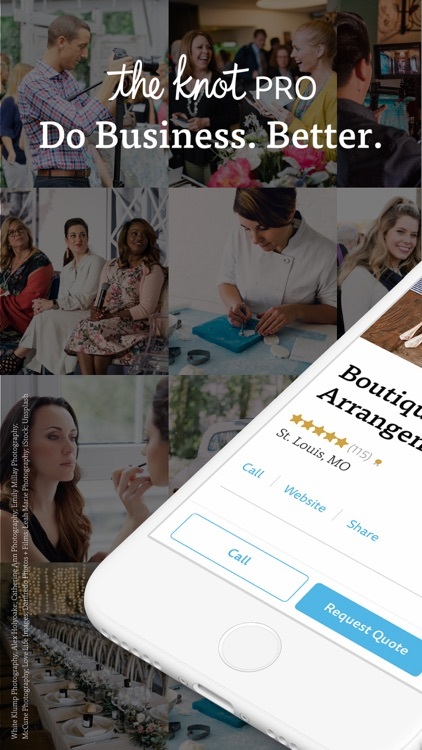 Manage your wedding business and connect with couples anywhere, anytime with The Knot Pro app. 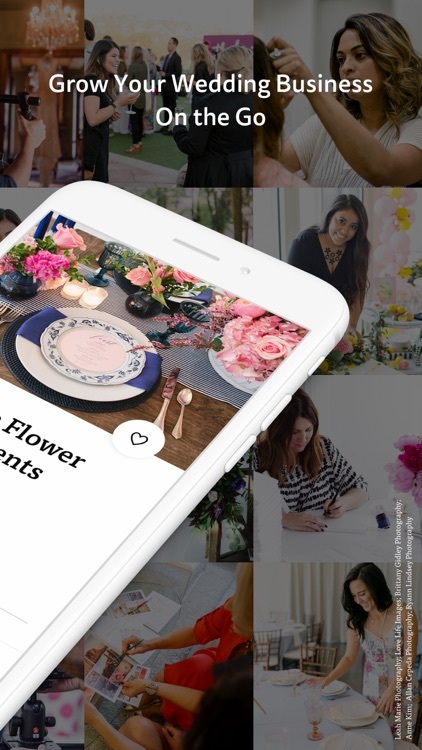 Made for wedding professionals, the app is a go-to business tool for our members*—helping them quickly and easily handle day-to-day business management so they can spend more time on their passion and less time at their desks. 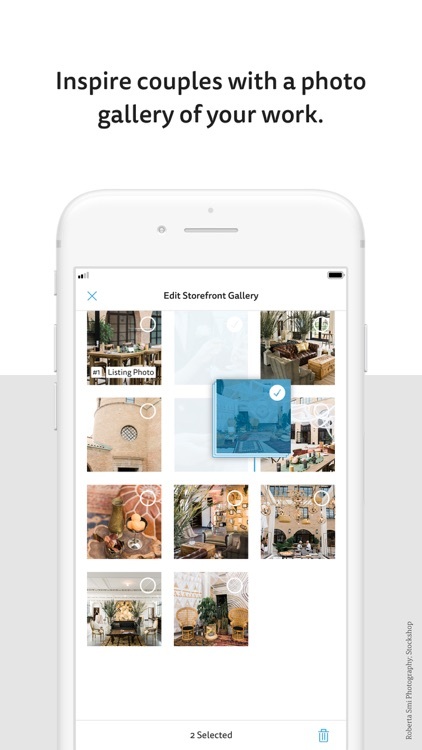 You’re mobile—your office should be too. 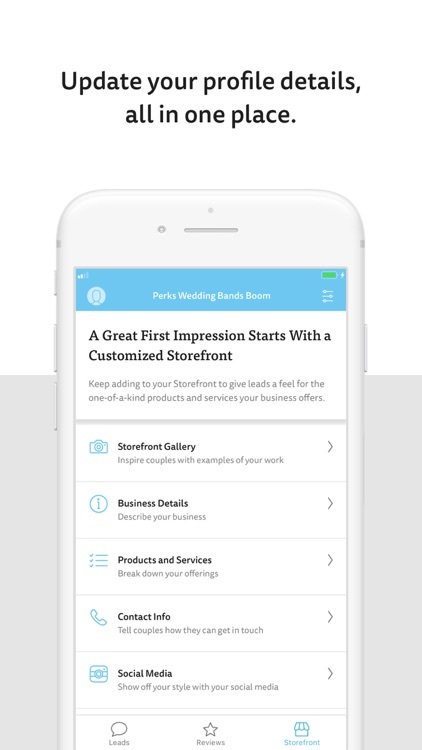 Built for wedding businesses on the move, the app makes it easy to connect with leads and boost sales wherever you are. Gone are the days of infinite messages in impossible-to-find places. 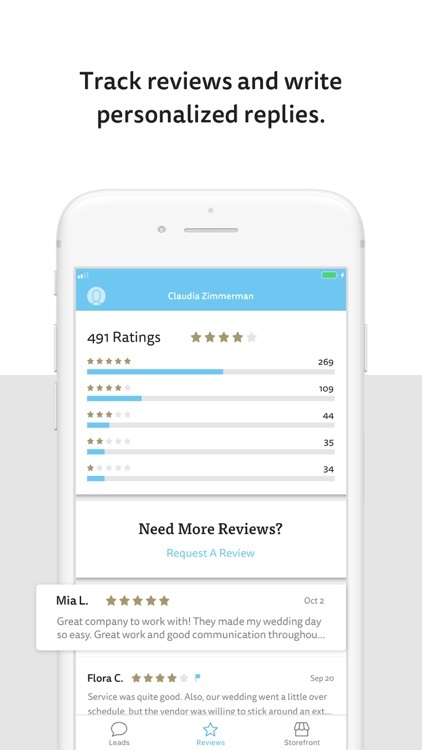 The app works as a business organizer, letting you manage leads, track reviews and showcase your brand all on one platform. 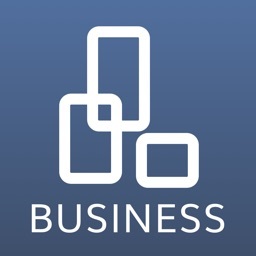 Create a reliable and professional first impression. 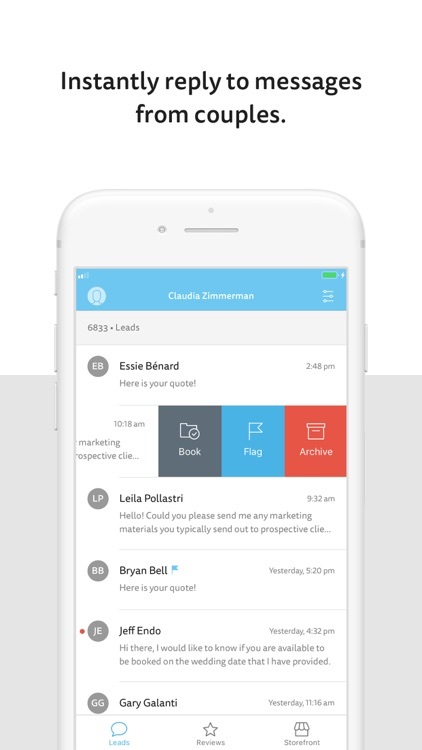 Get a notification the instant you receive a message or review. 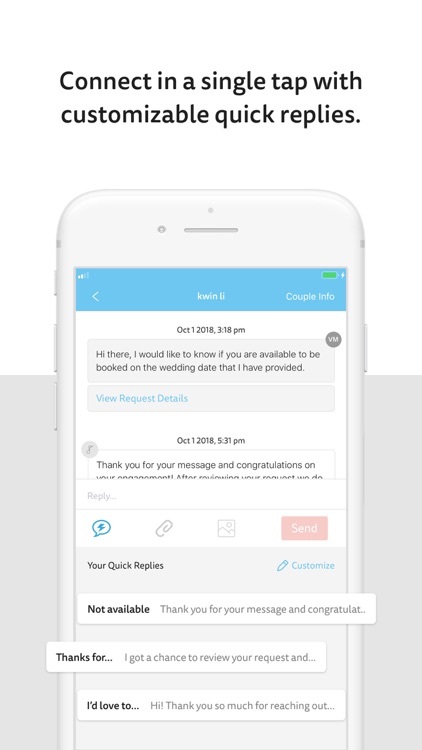 Respond in a tap with customizable quick replies so you’ll never leave a couple waiting again. It’s easier than ever to show couples what you’re all about. 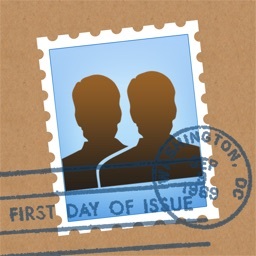 Update your business details and upload photos to show who you are. Not a member? 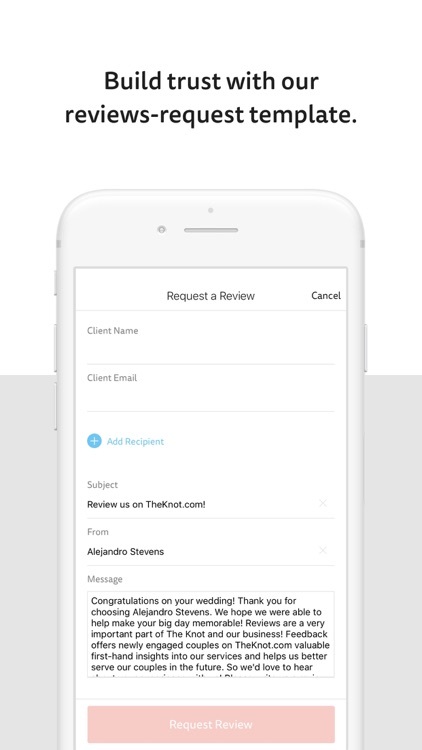 Join The Knot Pro to boost your visibility and get access to exclusive marketing opportunities, one-on-one support, business tools and more. Visit TheKnotPro.com to get started. 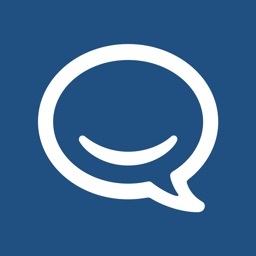 "I am SO thankful for this app. This will make my job SO much easier. I have been geeking out over the ease it has brought to my workflow." Questions, suggestions or feedback? 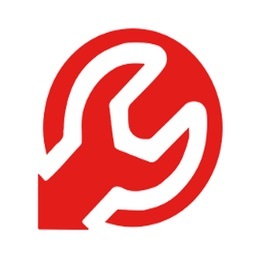 Reach out to [email protected] We read and reply to every email. *FYI, the app is only available to our paid subscribers at the moment. 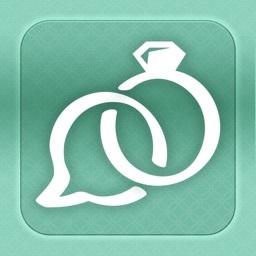 Interested in joining our community of professional wedding vendors? 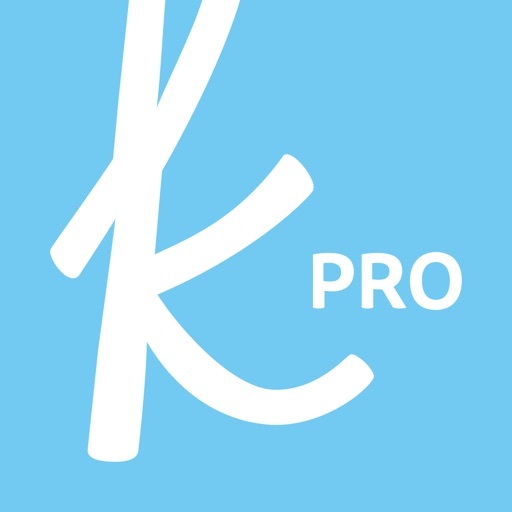 Learn more at TheKnotPro.com.